The Butchers Block have purchased one of our Bravilor Esprecious Coffee Machines. The Butchers Block is a laid back country style pub and restaurant which caters for all the family, including our four legged friends. Along with the machine we have also supplied The Butchers Block with Espresso Beans, Simply Dutch Chocolate, 100% Skimmed Milk, Cleaning Tablets, Flavoured Syrups and more. 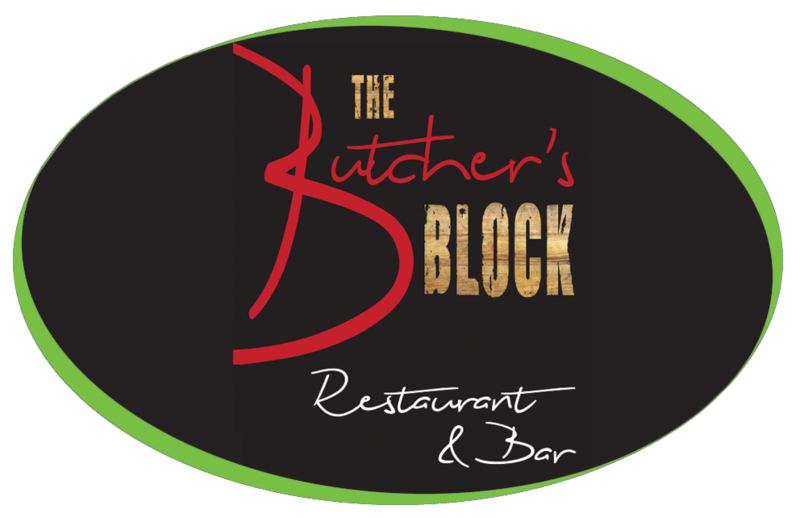 The Butchers Block offers freshly cooked delicious food made from fresh quality ingredients. They use locally sourced meat, butchered on site (of course!) so that it can be as fresh as they can make it, from the kitchen straight onto your plate. In the bar, they serve wine, including some locally produced, ales, beers, and the odd G&T available too.